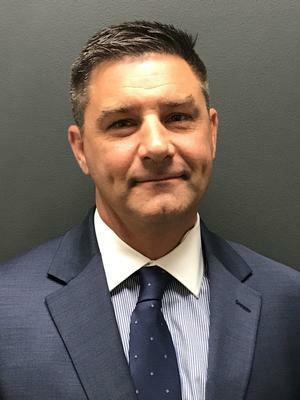 David originally started his career here at TFS Wealth Management in 1997 whereas he won the prestigious TFS Rookie of the Year Award in his first year in the business and went on to not only have tremendous success at the firm as an advisor but also as a trainer and manager of others. After this successful stint with TFS, David went on to explore other opportunities in and out of the industry. During that time away David discovered his passion within the field of medicare planning. This area of Medicare planning gave him the opportunity to offer the unique but valuable advice and services that focuses on the needs within the senior marketplace. David carved a unique niche for himself in that area and has brought those talents to us here at TFS where he will be operating in the capacity of our Medicare Planning Specialist. Realizing the growing need for these services in the complex and ever-changing world of healthcare, we are excited to partner with David to help us bring this invaluable service to all our associates and especially our valued clients. David lives in Toms River with his wife Christina and 2 daughters, Shea and Charlotte. When not working or spending time with his family, David could be found on the beach fishing. David also volunteers his time to many local senior centers educating on Medicare and Medicare related issues.